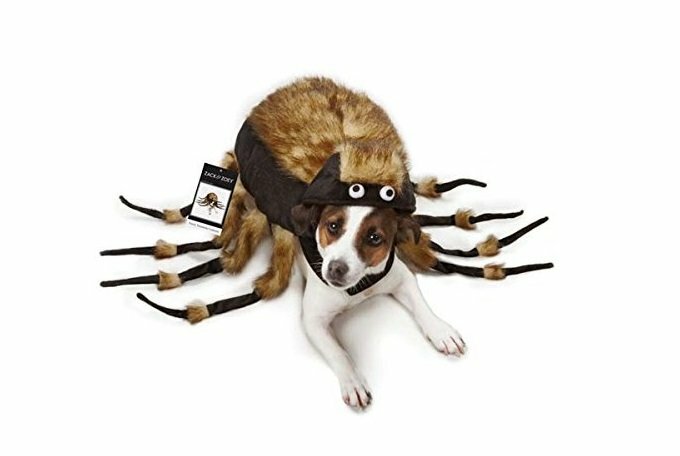 Tick-or-treat time is just around the corner and while you’re probably stressed about your own costume, we decided to help you out a bit! 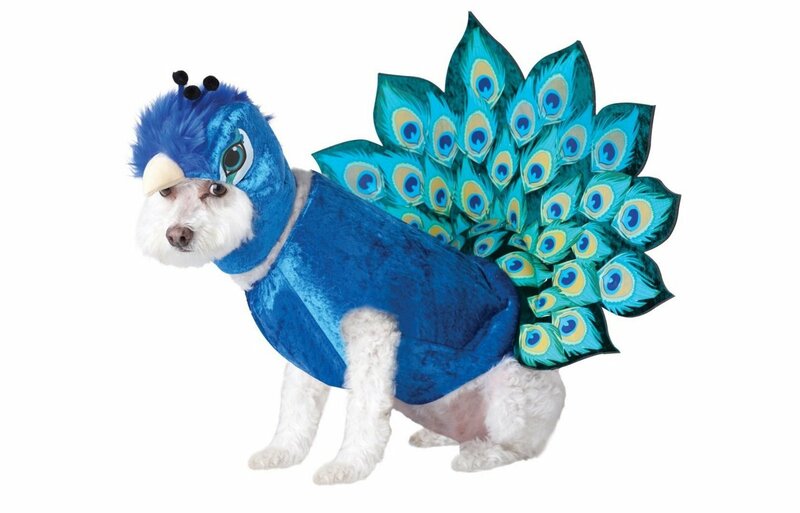 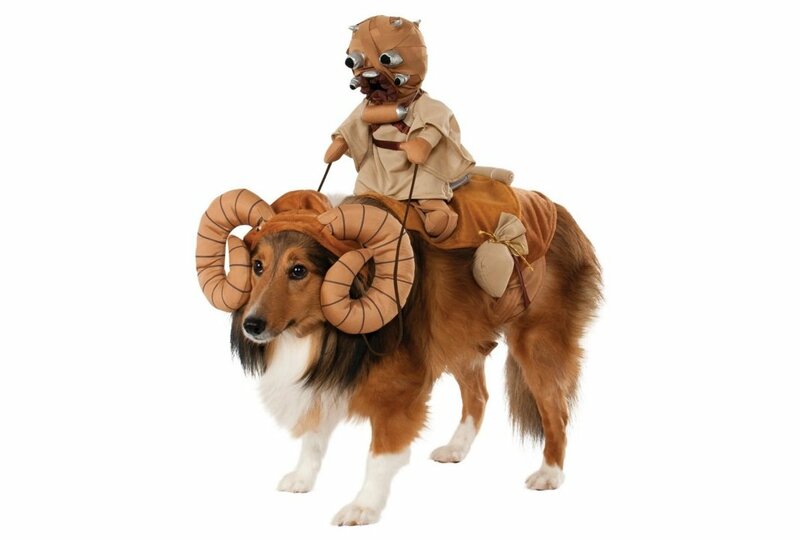 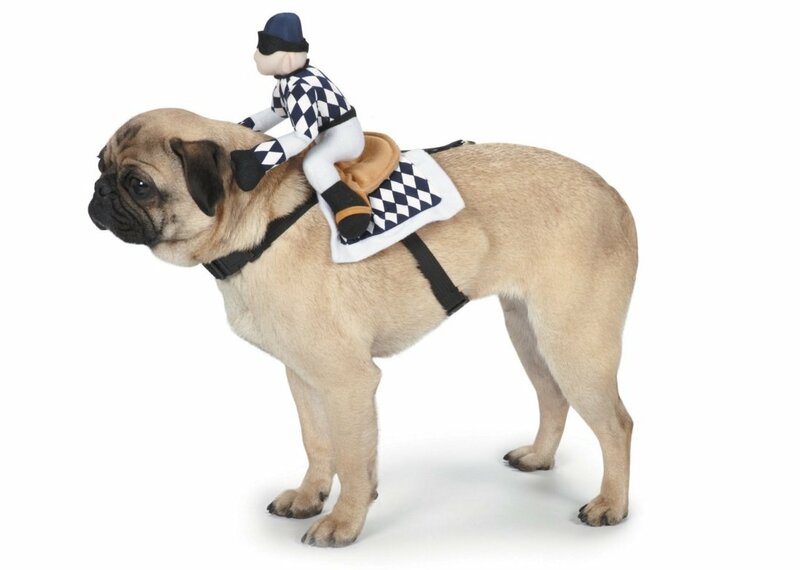 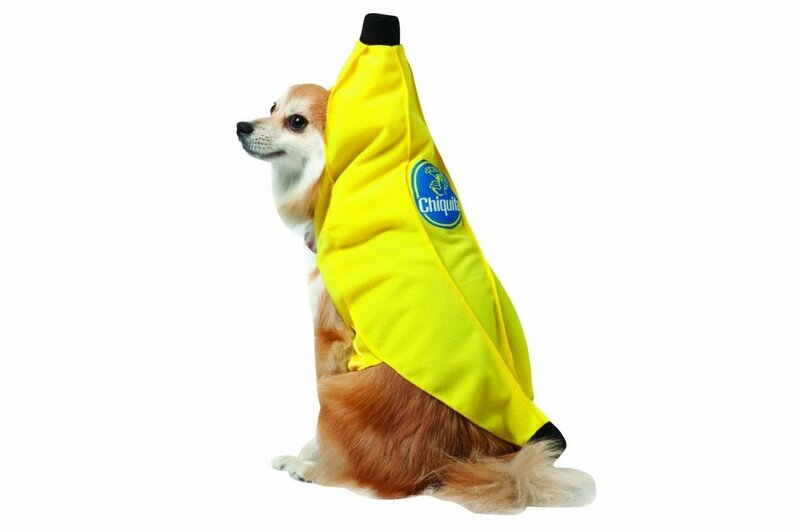 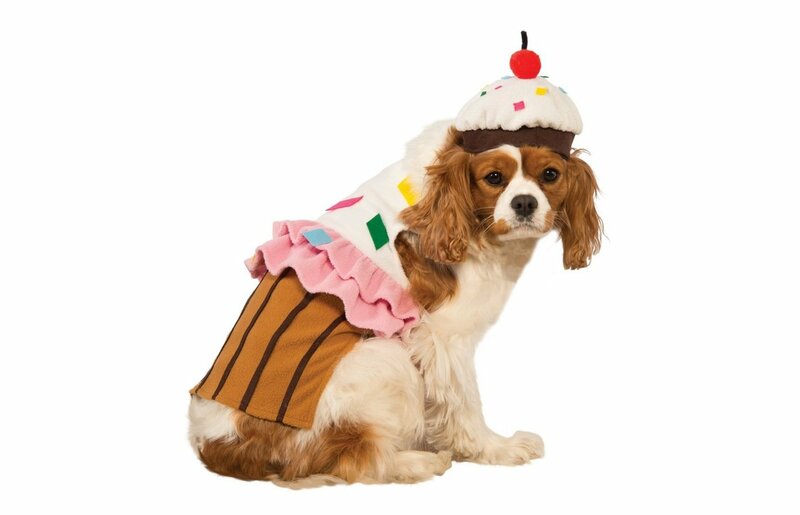 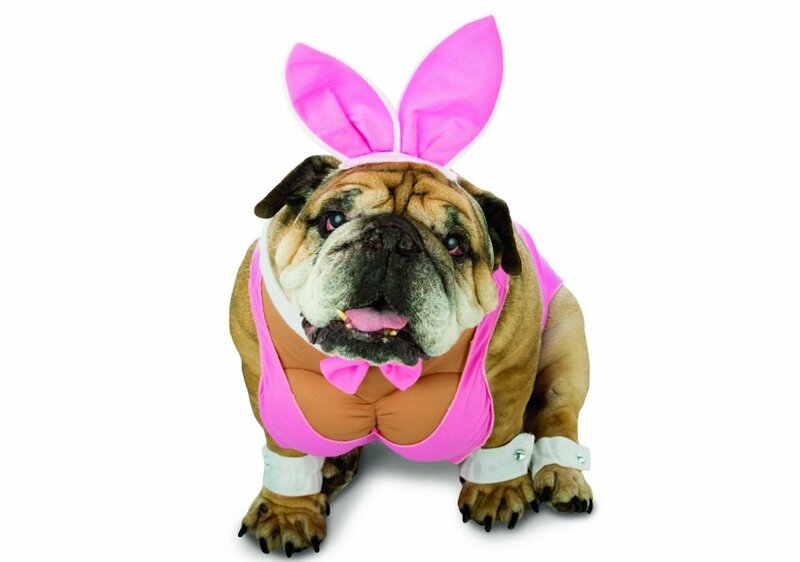 Here’s our TOP 15 funniest costumes for your fluffy friend! 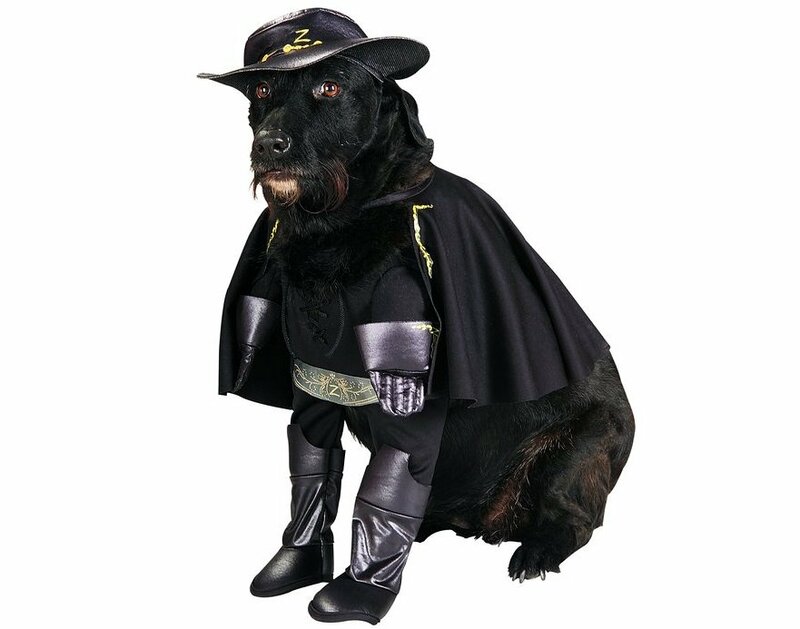 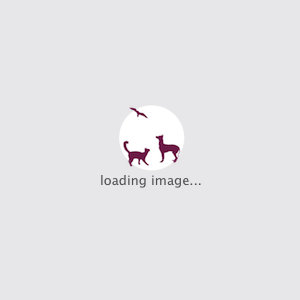 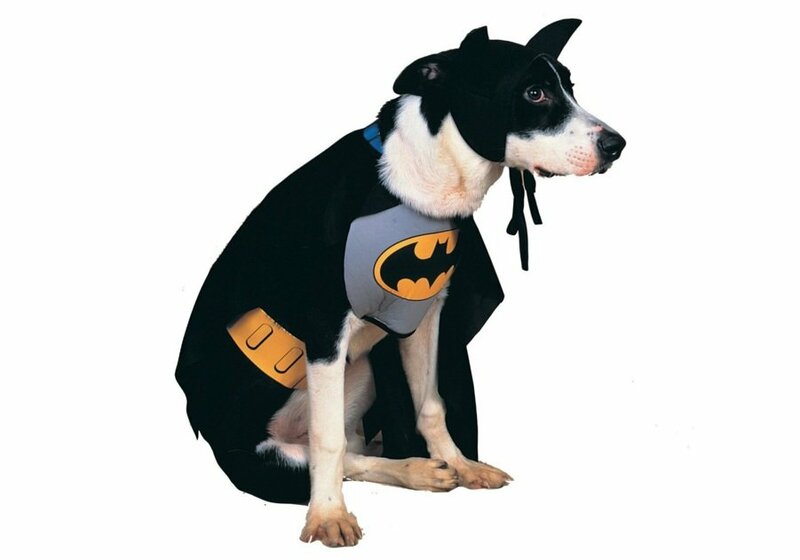 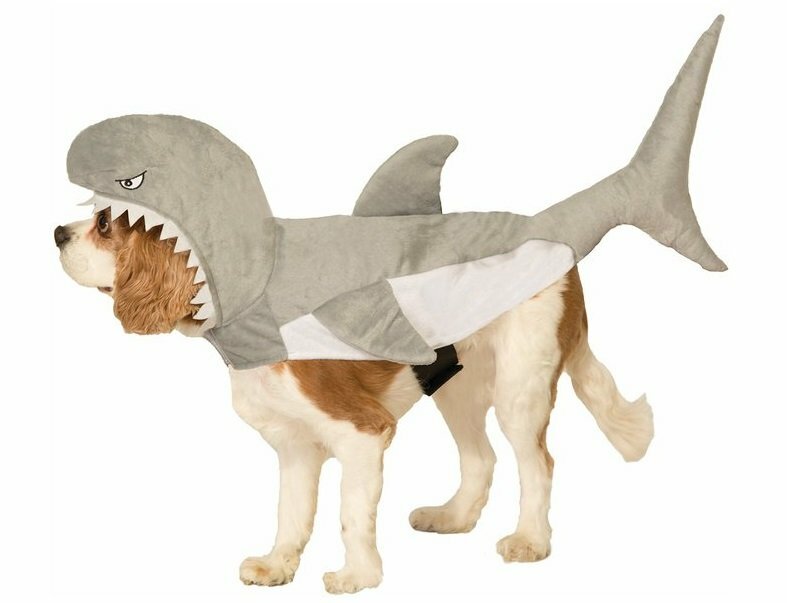 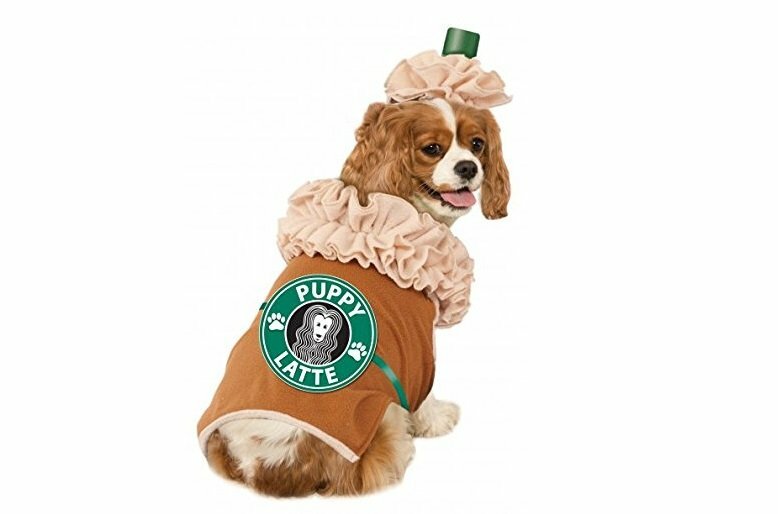 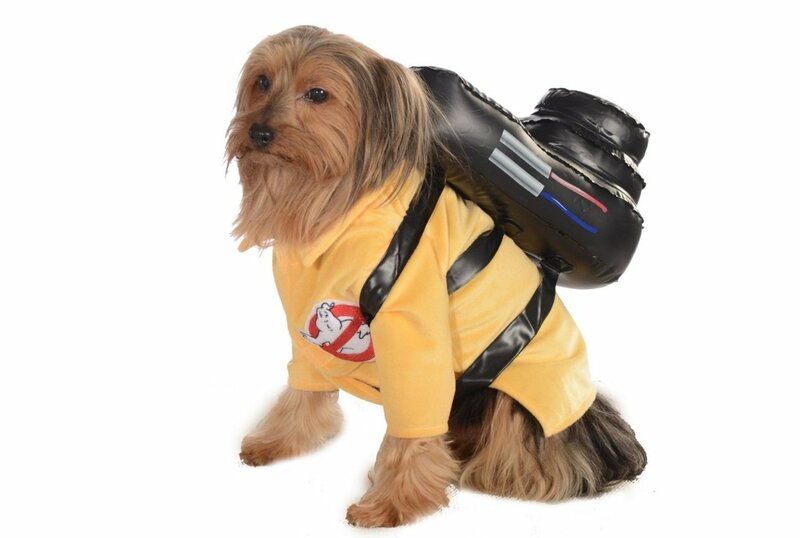 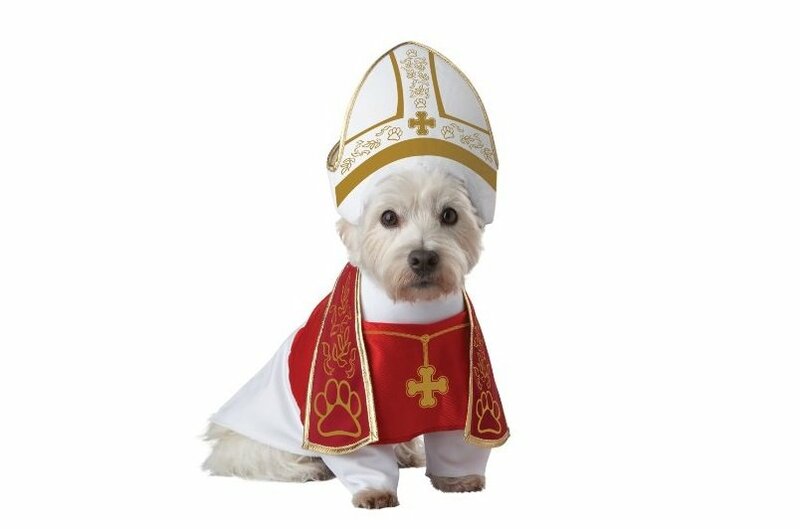 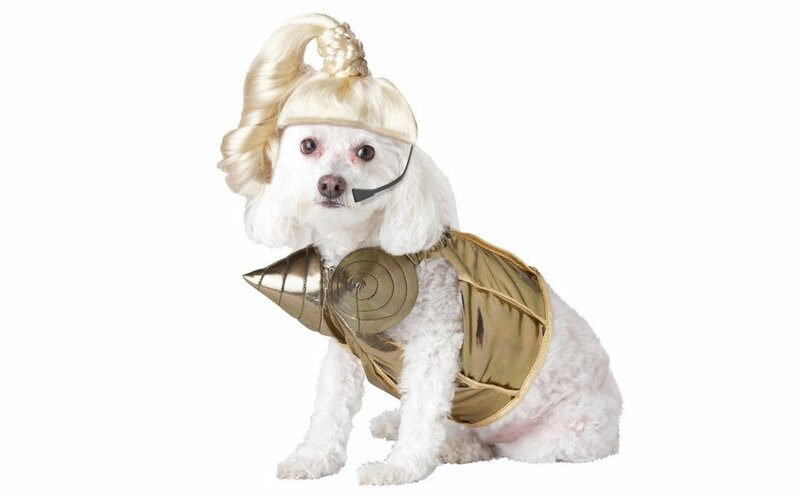 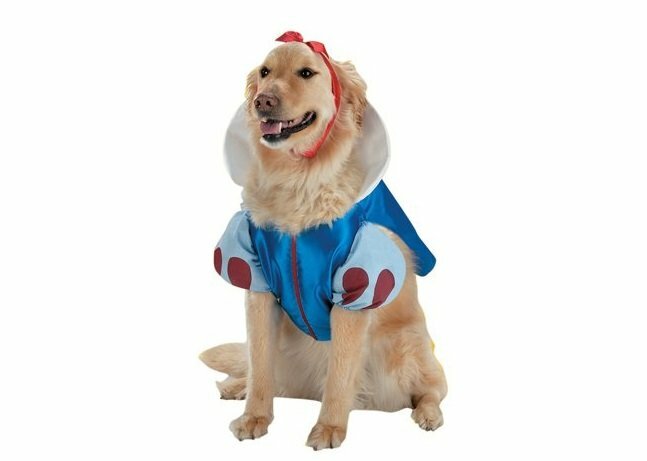 Choose the most hilarious and cutest costumes for your dogs and don’t forget to share your best pics with us!